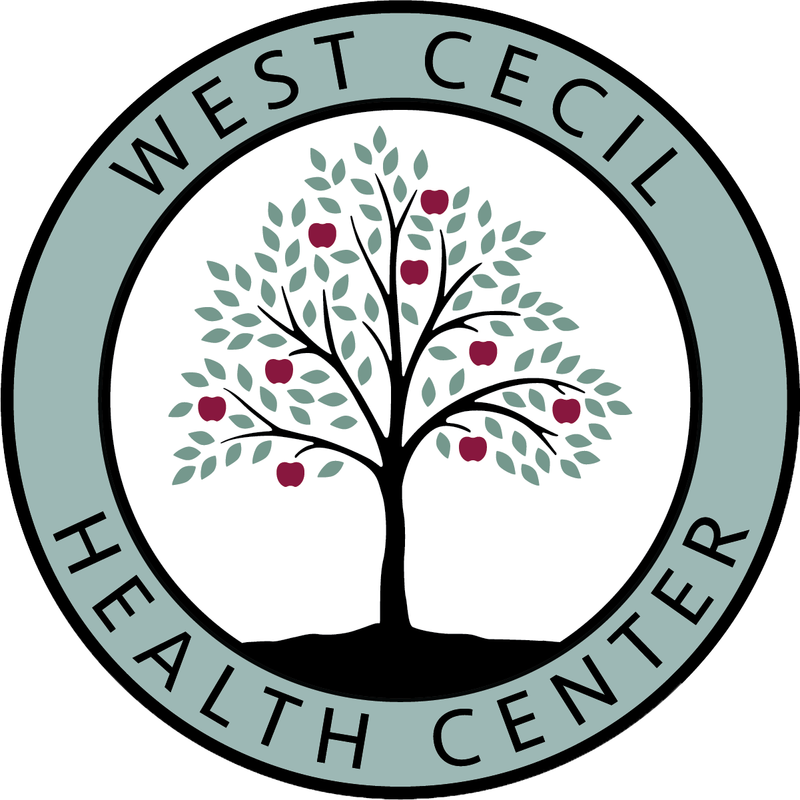 West Cecil Health Center (WCHC) today announced it will be discontinuing service at its Perryville office located at 4863 Pulaski. 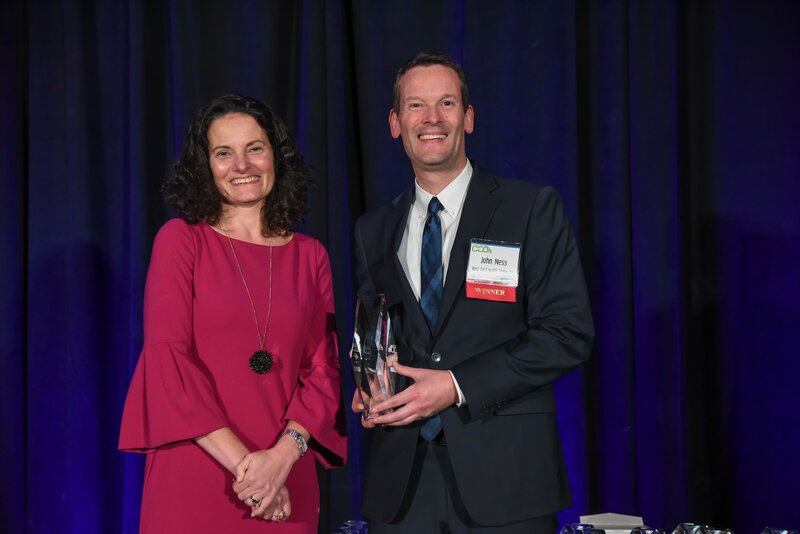 left to right: Suzanne E. Fischer-Huettner, Group Publisher of the Daily Record poses with John Ness, MBA, President & CEO. West Cecil Health Center (WCHC) is proudly celebrating the achievements and contributions professionals have made to improve healthcare quality during. 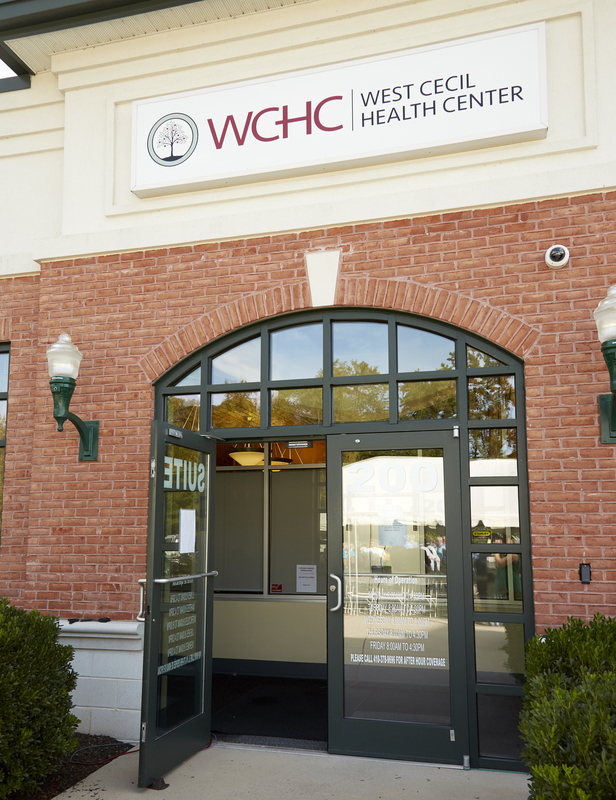 West Cecil Health Center (WCHC) has been awarded a $10,000 grant through the Cecil County FY 2019 Video Lottery Terminal. 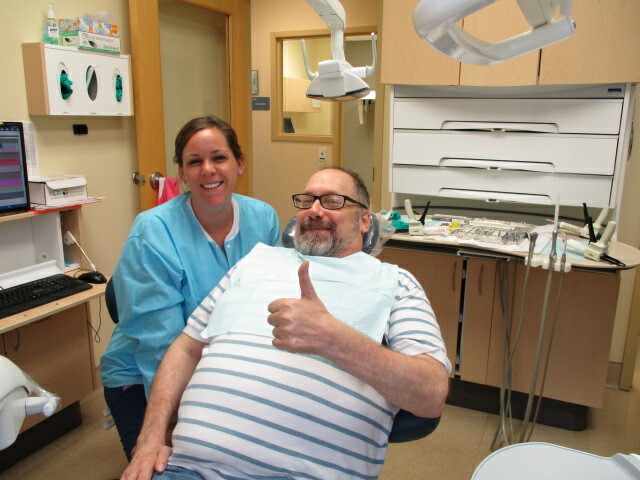 West Cecil Health Center (WCHC) is helping patients smile a bit wider after launching its brand-new Smiles Fund campaign to. 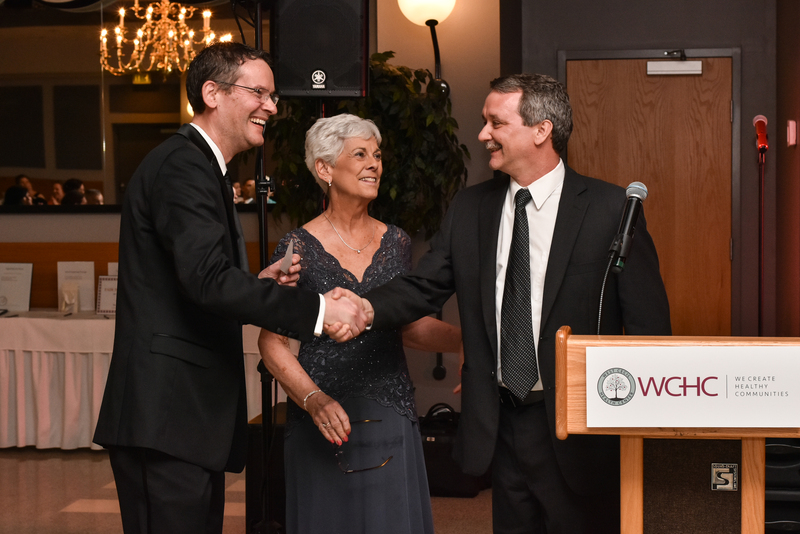 (from left to right) WCHC President & CEO, John Ness; WCHC Board Chairman Susan Stephens; and Conowingo Lions Club President. 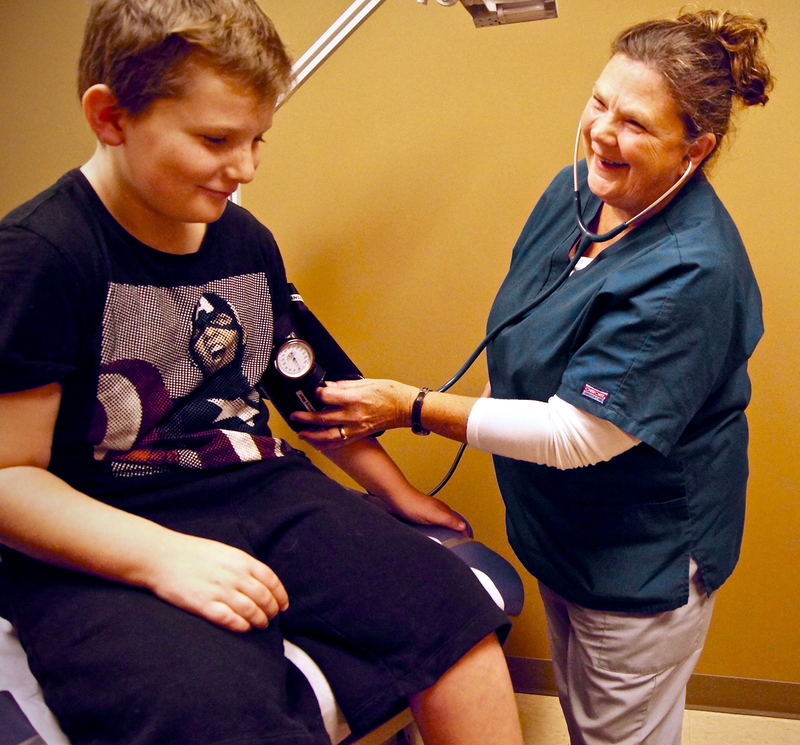 To celebrate 10 years of providing access to high quality health care to Harford and Cecil Counties, West Cecil Health.